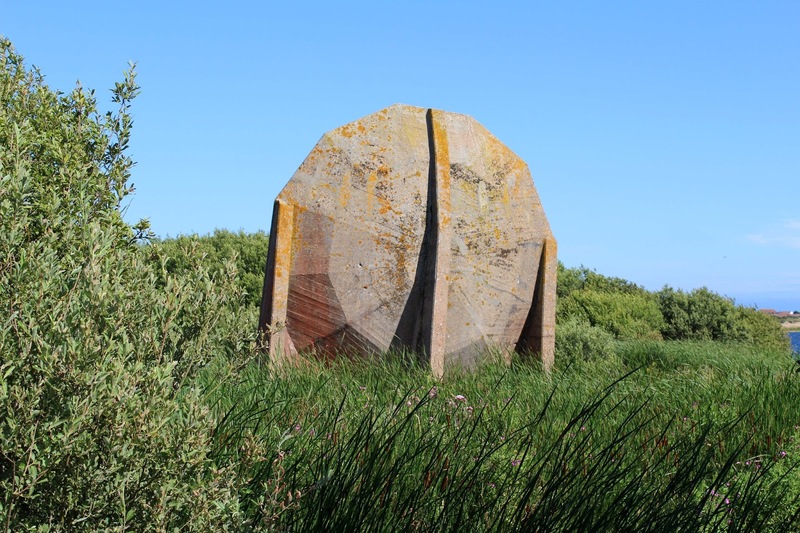 Having always meant to go and somehow missing it, 2015 was to be the year that I finally made it to the annual open day of the Sound Mirrors, on that wild stretch of Kent coast between Dungeness and New Romney. Setting off from Brighton courtesy of car-owning chums Kerry and Peter, the cloud and rain forecast never appeared and the day was clear with a brilliant clear blue light. 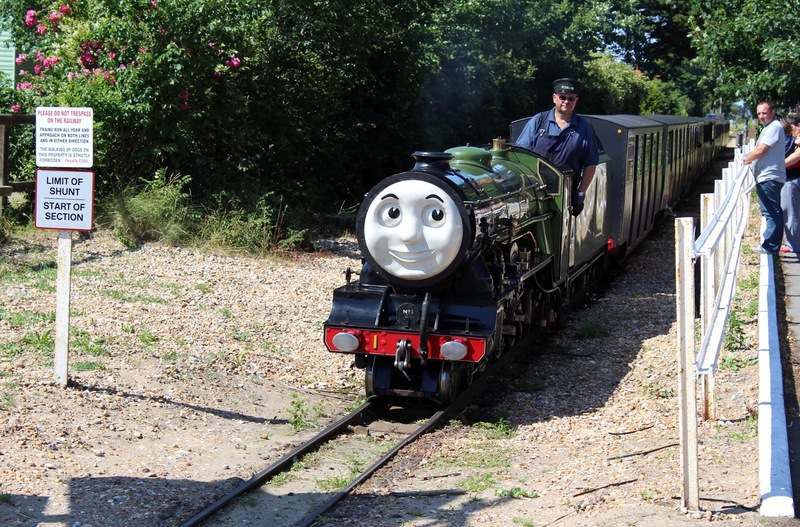 We initially parked up at the Pilot pub in Dungeness then received a text from my chum Regina who lives in Dungeness saying she was going there on the Romney, Hythe and Dymchurch small-gauge railway which sounded like a pretty good plan. Decidedly hazy about how to find them, we headed to the miniature railway to ask how best to get there. The elderly gent there couldn’t have been less helpful, but a friendly face appeared in the form of Geoff Cheesemaster, who gave us some detailed directions and so we hopped on the miniature train to Romney Sands, a 15 minute chug up the coast. Still a little vague, we looped back down the coast road on foot until we found the path Geoff had described, marked my an A4 laminated arrow pinned to a telegraph pole, flapping in the breeze. The whole of that coastal stretch is built on shingle, so it was trudging for several minutes across pebbles until we arrived a man-made lake and could see the concrete structures through the trees. 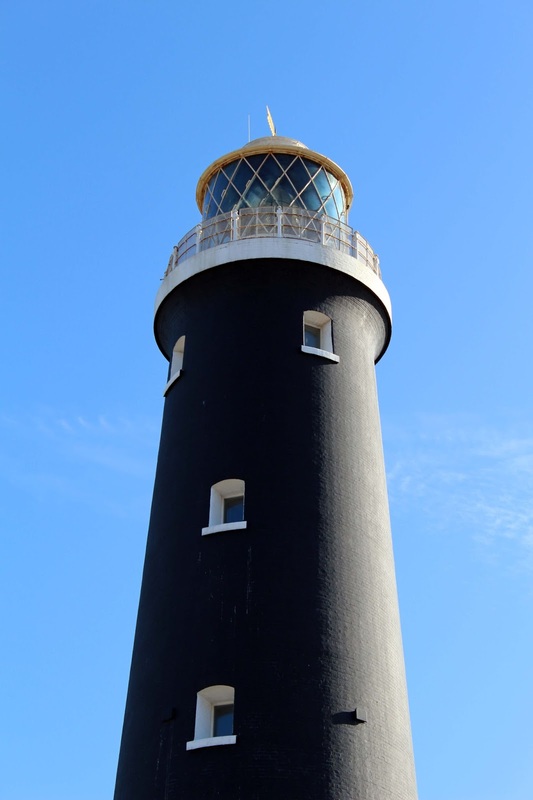 They’re sited on an island that's rich in flora and fauna, and is a protected bird habitat, accessible only by a narrow swing bridge which is only open to the public one day a year. 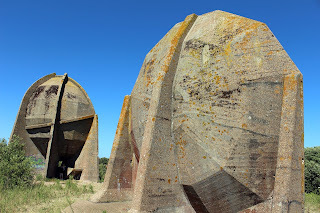 They are a quite a remarkable sight – two concave concrete bowls facing east and a long curved wall where the acoustic bounces along the length of its surface, so someone speaking at one end could be clearly heard at the other. There is something rather megalithic about them: they could be ancient structures dedicated to Aztec gods or monuments where the ritual purpose is long lost to history, so outlandish a sight are they in the British countryside. The word was that the RSPB had taken the land over and access may be further restricted, so whether this was to be the last open day to the wider public remains to be seen. See more pictures on my Flickr site.